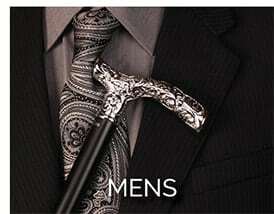 We are the leader in providing functional, fashionable products. 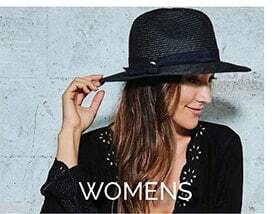 We have the best collection of fashionable and fun hats anywhere. From the rugged Stetson cowboy hats to the fun and floppy sun hats, we have everything that you might need to find that fashionable and functional accessory. 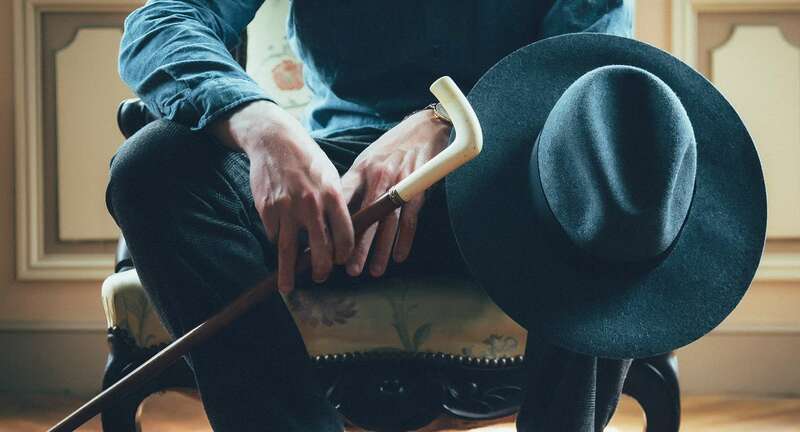 We keep you updated on the latest hat style trends, while keeping hat options affordable. 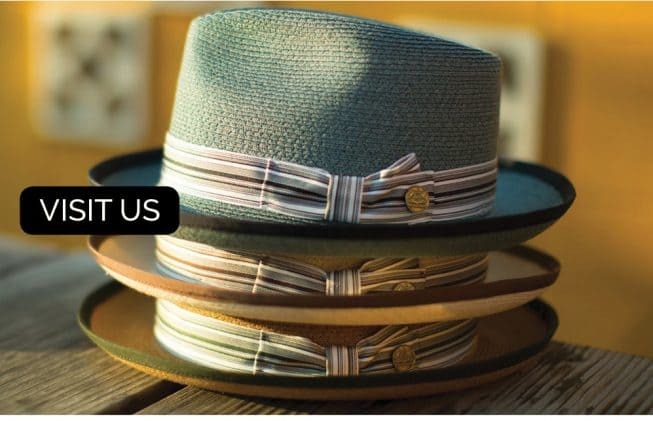 We work with some of the best hat manufacturers in the world to ensure that you are getting the best quality hat. Our customers are what has made our company successful for the last 15 years. We know you are going to look fashionable! We take great pride in not only having the largest selection, but also having the best quality. 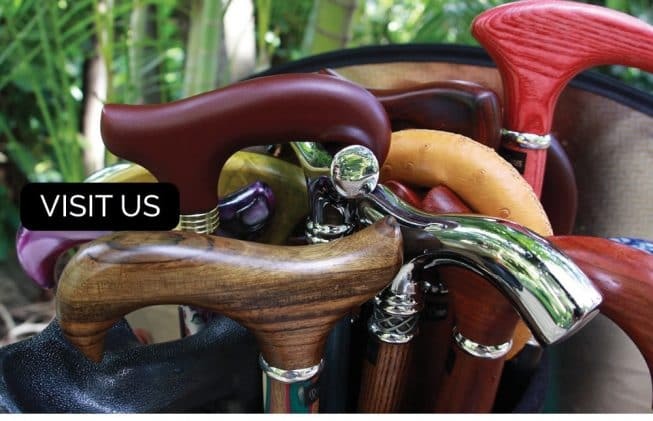 We use our extensive knowledge and expertise to select only the highest quality canes and walking sticks to ensure that our customers are only receiving the best. 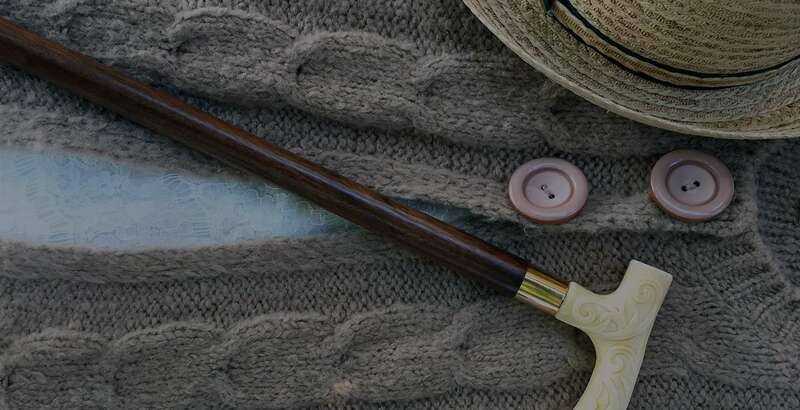 You can rest assured that the cane you purchase from Fashionable Canes will be one of quality that you can count on for many years to come. 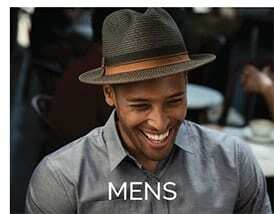 Empowering customers to have a fashionable option when in need of a functional product. In 1999, seeing a need for functional products that are also fashionable, our founder filled his garage and started on a journey that became Fashionable, Inc. Helping our customers look good became a passion of ours and that passion continues to strengthen every day. Since our start up, we have continued to grow and expand, positioning ourselves as a leader in fashion accessories and products. Our core family values remain our center building block. Once you order from us, you become part of the family! 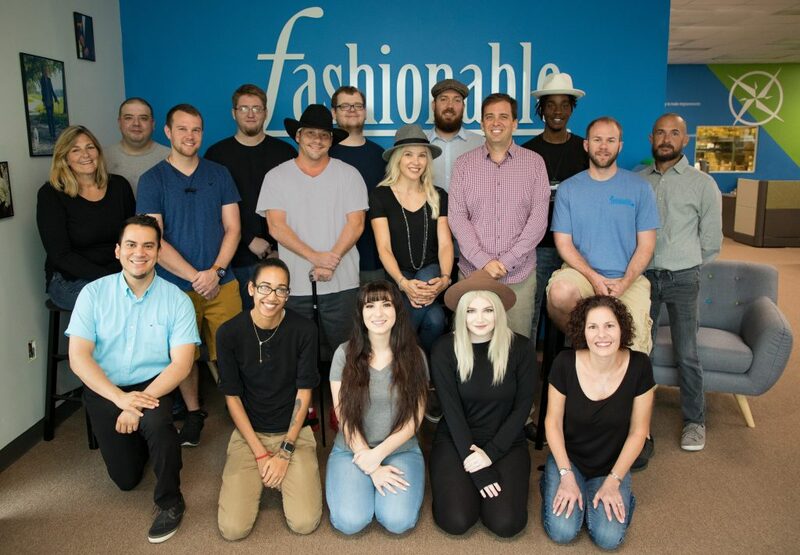 Empowering customers to have a fashionable option when in need of a functional product is our mission statement and we strive to live that every day. We want our customers to not only feel fashionable and stylish, but we also want to ensure that they have the confidence that comes with knowing that they look good. We do our best to stay up on the latest trends while knowing that the classics became classics for a reason. We hope you enjoy our selection as much as we do. We love what we do and we hope that shows as you search though our sites. We take pride in the fact that we are family owned and operated and we express that family spirit in everything that we do. Be accountable for actions and inactions. 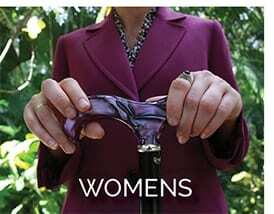 Feel good about providing fashionable options so customers can walk with pride. Pursue growth and embrace change. Be passionate and determined with your work. © 2017 Fashionable, Inc. All Rights Reserved.